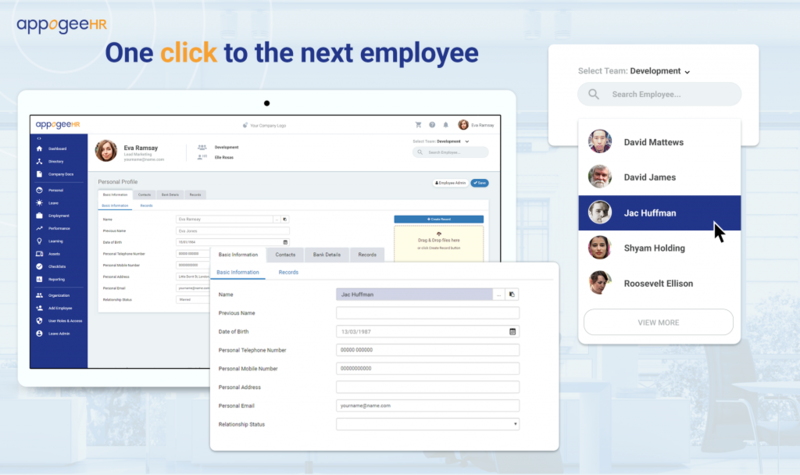 Use the Employee Switcher tool to take you to your next employee in just one click, whilst keeping the context of the page the same. One location for all your actions and key information to make your life easier. 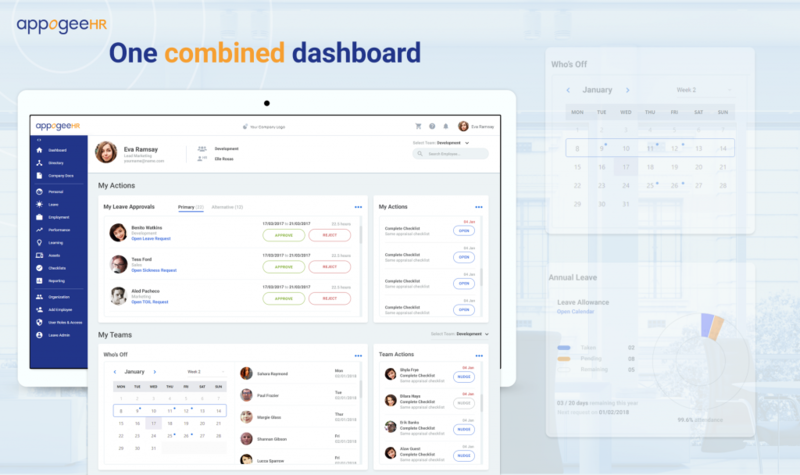 Just log in and see at a quick glance all you need to know, with the option to access further information at records in seconds.